I’m officially in love with Fridays. I started something new, and that’s treating myself to a small Hawaiian pizza. Speaking of biking, I took to the trails yesterday and was pleasantly surprised to spot spring! 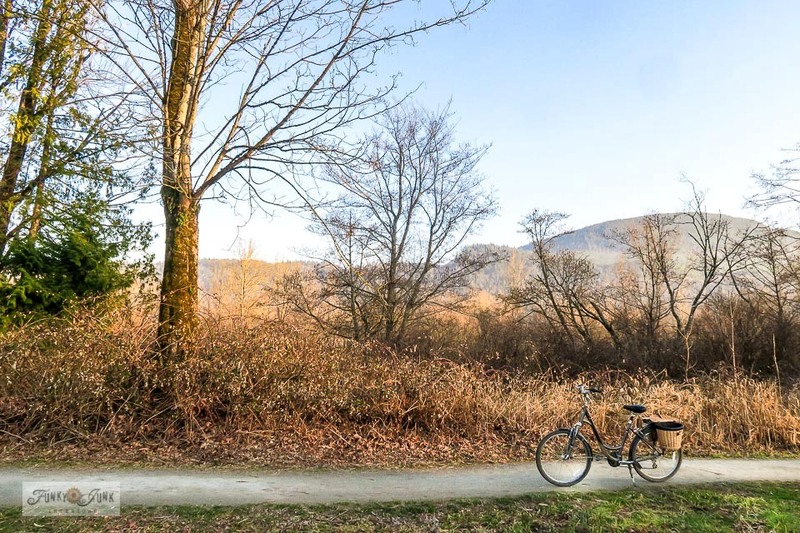 We basically went from winter to early summer overnight, and this ride showcases the last fragments of the snow, then two days later, daffodils and some green grass! I’ve yet to see a season turn over so quickly! It’s been kind of a brain freeze messy week for me. I started a bunch of projects which I couldn’t finish, then it just spun into other attempts with no endings at all. Some of that has been due to loose planning and even taking off with a fantastic girlfriend shopping trip to Hobby Lobby! Just as I’m setting up my own sewing room, this beauty came into my vision. By golly, I’m going to look for a cute antique drawer so I can do something similar! 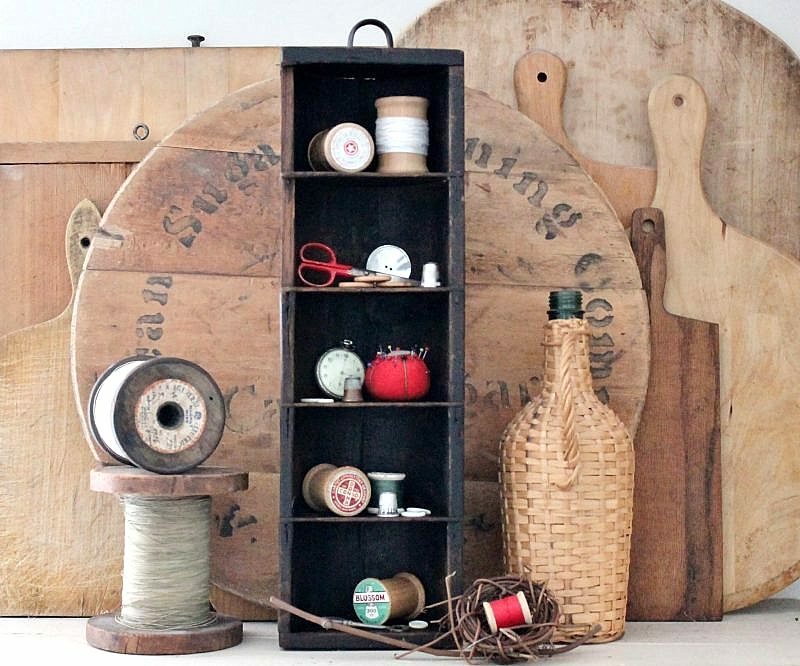 Lovely way to honour antique sewing accessories, isn’t it? How in the world was this done you ask? It’s not how you may think! I love this post and shows a super unique way to achieve a special effect on letters! Full stencil details are inside this post. 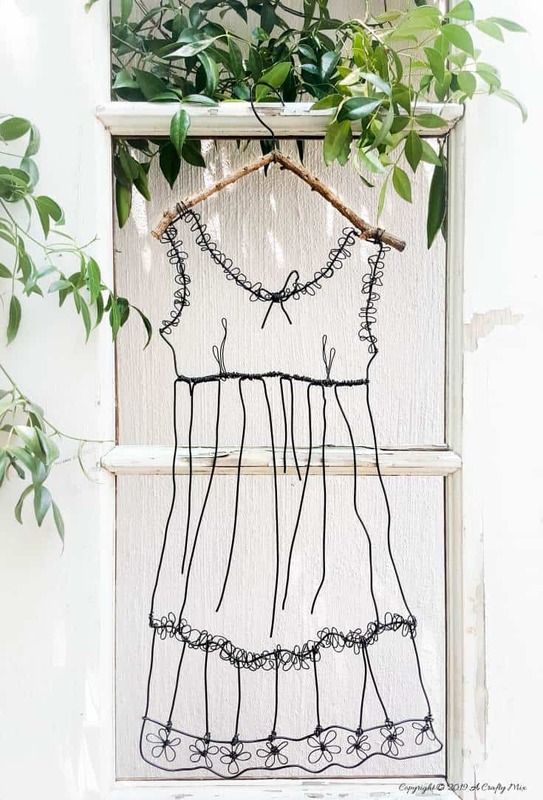 I don’t even have the words to express how incredibly creative and adorable this branch hung wire dress is. DECADENT! I love that it adds interest without darkening a room. 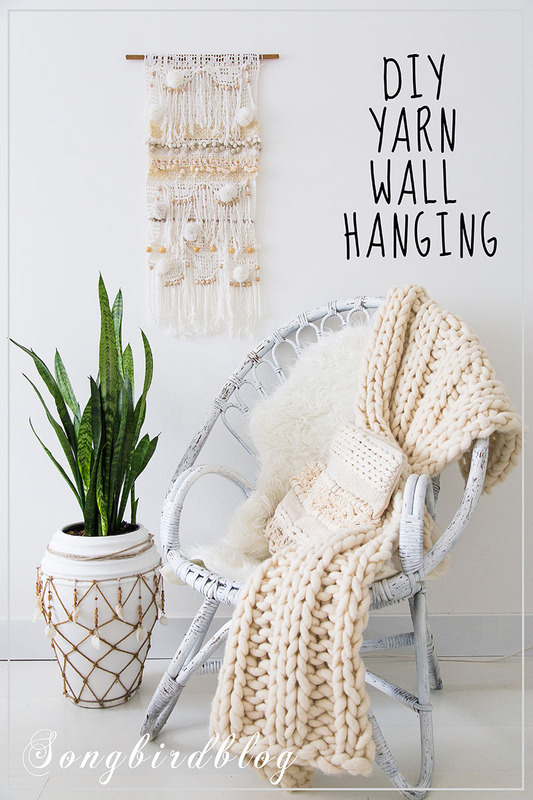 Have you noticed boho and yarn and macrame hangings are all back? This incredible project showcases a few cheats along the way to get this look! And it’s a stunner! Good news… these bunnies are totally calorie-free! 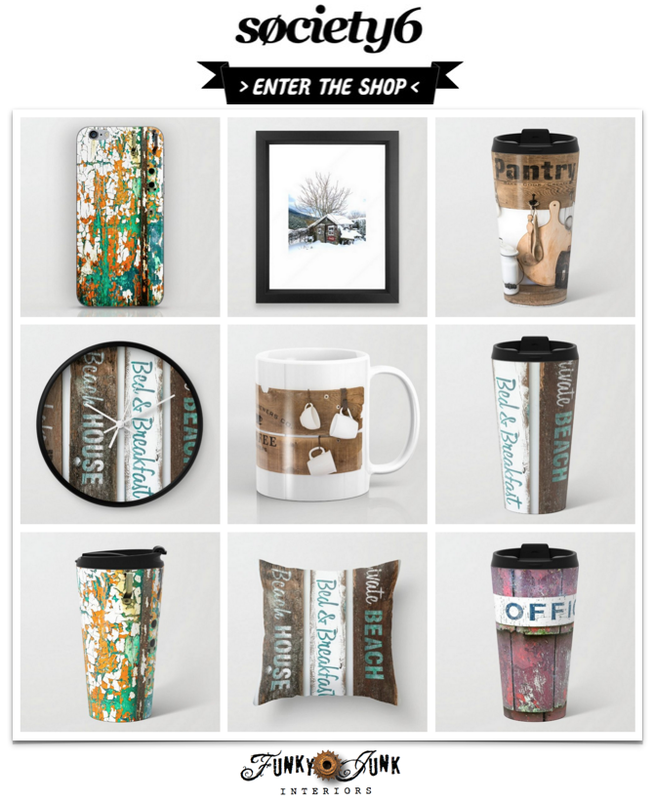 Bad news… it’s all faux. But for all the right reasons. Goodness! I may have to grab a chocolate bar with tonite’s pizza… don’t they look delicious? Stop right there if you’re ditching some old light fixtures! 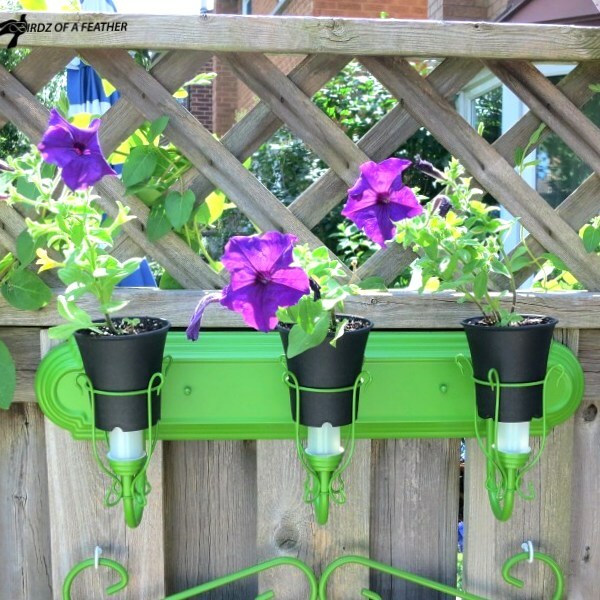 This spring-infused planter is an epic idea! 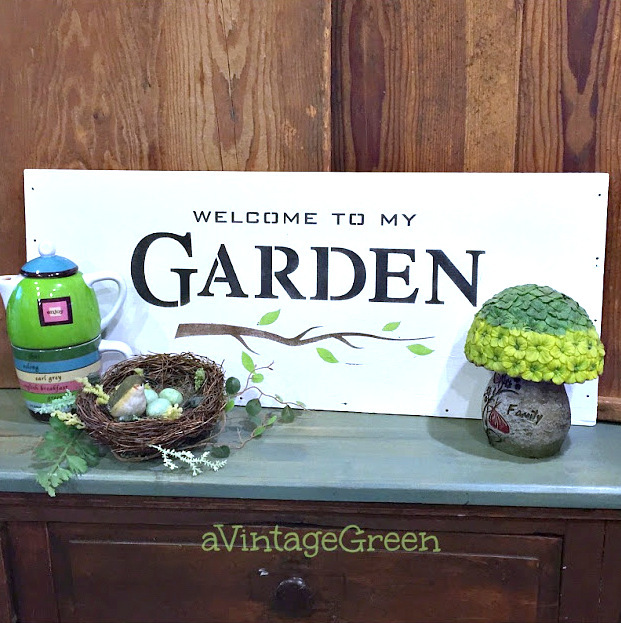 This lovely fresh and vibrant Garden sign is a perfect example of how to make a sign that doesn’t need any speciality wood just-so… click through to see how to get this look easily! Stencil details are inside this post. Happy Spring ! Happy Friday! Thank you for hosting another amazing party. 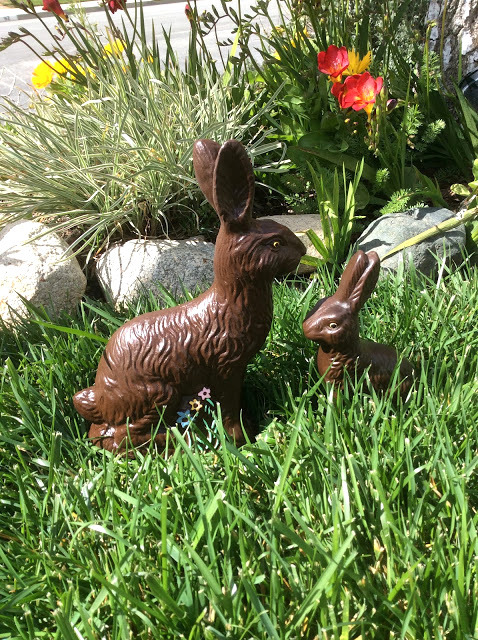 bunnies….sorry they do make you want chocolate though. Enjoy pizza night. I look forward to next weeks party. 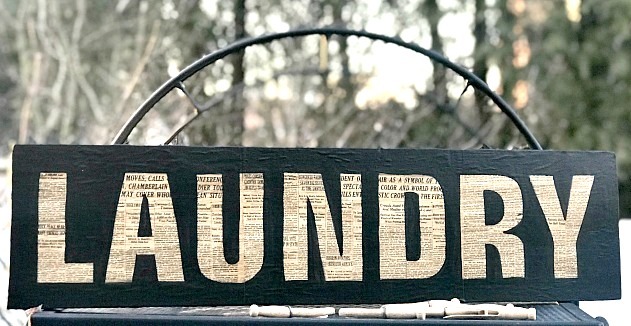 Thanks Donna for including my Garden Sign in your features this week. 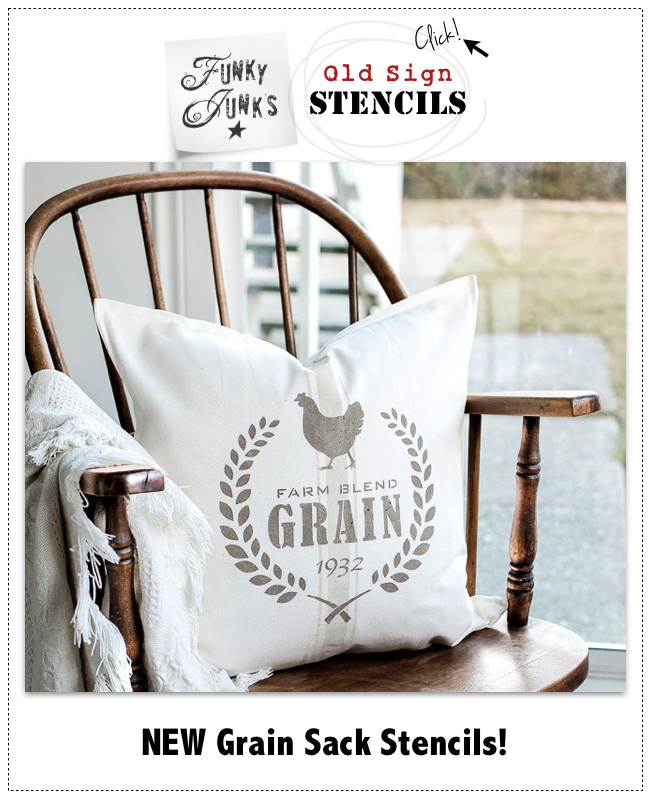 I LOVE your stencils and I am so happy you are designing more. 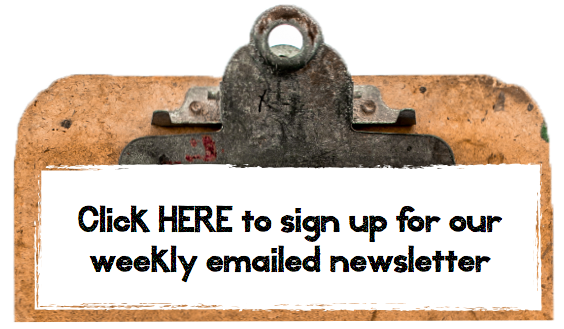 Thank you for your 470th DIY Salvaged Junk Projects, always appreciated. The link up takes a bit of guessing and fiddling around but it did work. I just kept clicking and backing out etc. until finally that ‘spinning line/circlel’ appeared and finally my blog pictures showed up and I could pick one. Whew. Thanks Donna for hosting! I am in love with the wire dress! Amazing! So fun to see signs of spring here! I’m hopefully banishing the sleds, skis and brown roping and wreath today! Need to see a blank slate outside, so spring can sprout up! Thanks for hosting, Donna! Love the wire dress. Wonder how she makes the flowers at the bottom of the dress. Could add a stem and put them in the flower bed? Thanks so much for the kind feature of my sewing notions display, Donna–much appreciated! 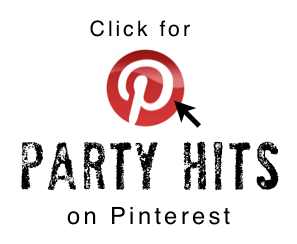 Thank you for hosting this party! 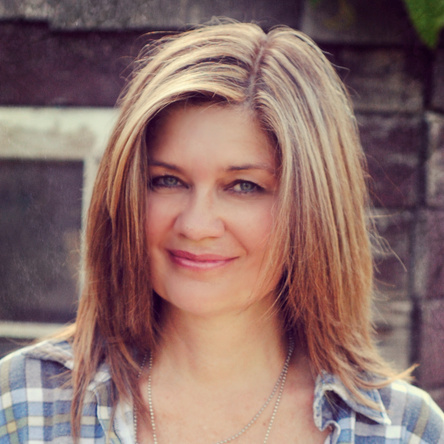 I’m a new reader and absolutely in love with your blog! Welcome Nele! Thanks for your visit! 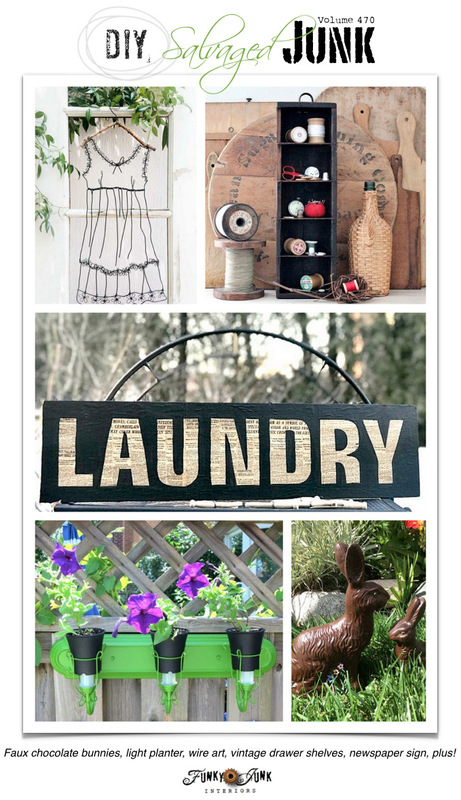 There sure is loads of charming projects to enjoy on these party weekends!